We offer prayer at our regular Sunday service, and there is also opportunity to request Healing Prayer Ministry on Wednesday afternoons at our partner church St Alfred’s by appointment. Please speak to our Associate Minister, Rev Mark Simon . 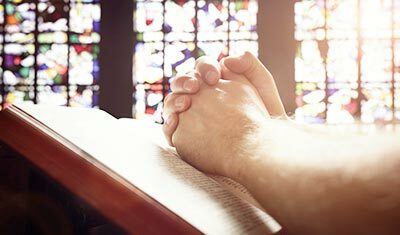 We are setting up a secure, confidential E-Prayer system (Email Prayer group) in our church which will enable you to request specific prayers for your situation via a web page and email account. Requests will be monitored and and then sent to a special select group within St Alfred’s and St Luke’s who are prayer warriors of the highest personal integrity. If you would like to ask for prayer now, please click here to the Make a Prayer Request page. All requests are emailed to Rev Mark Simon .